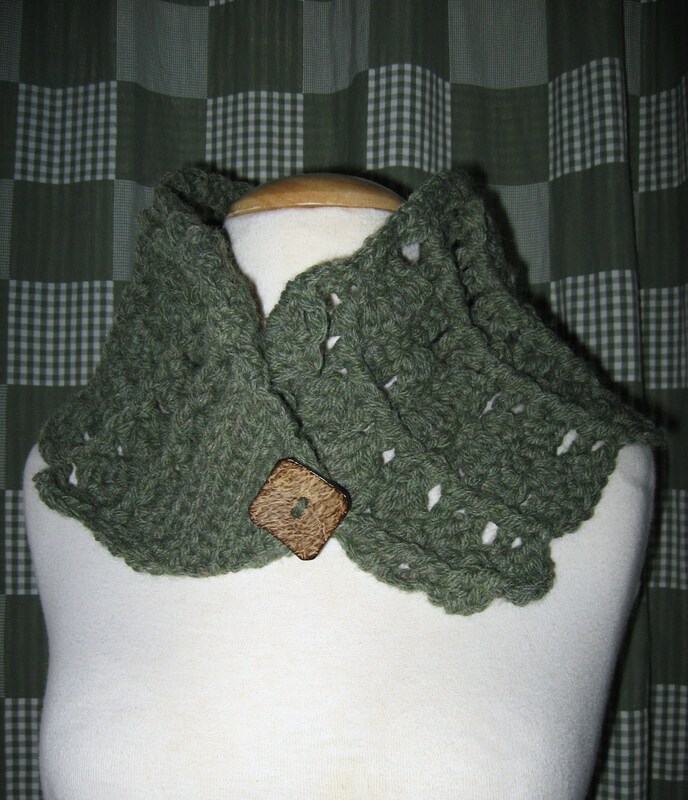 I have a new crochet pattern available! 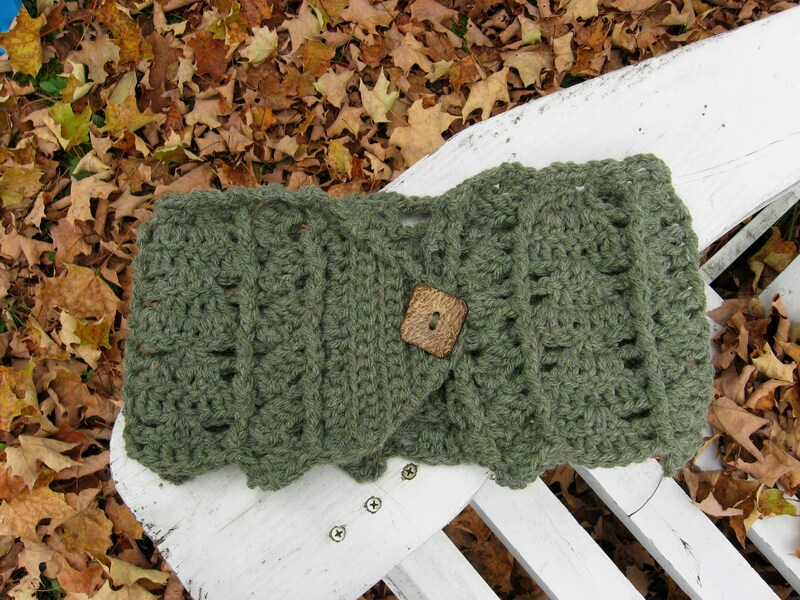 The Make-it-in-an-Evening Cowl is a super-quick cowl made of from just one skein (Yes, really! ONE skein!) of chunky-weight yarn, and you really can make it in an evening. Plus, BONUS — you get to use one of those awesome buttons from your button stash! The pattern is available for purchase from Ravelry or Craftsy. 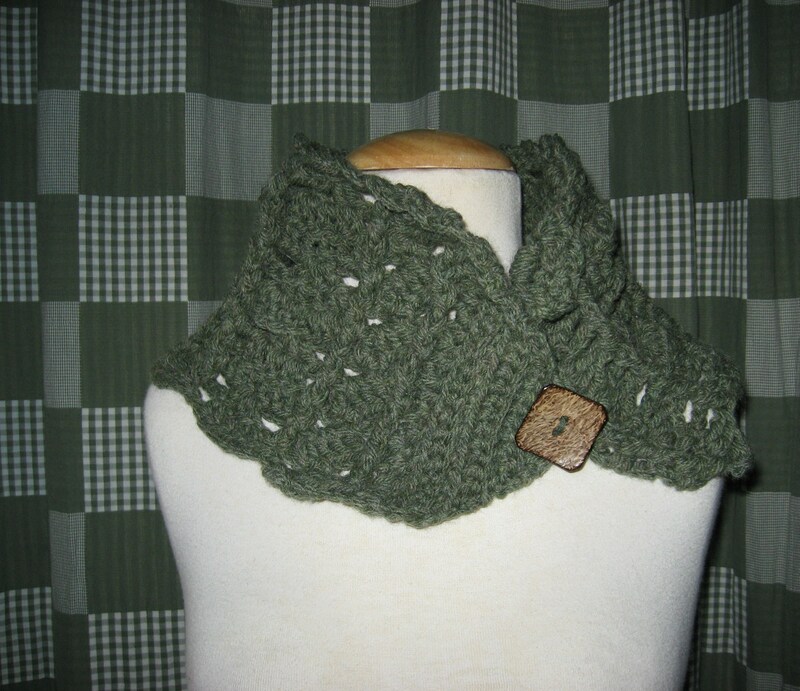 This entry was posted in Crochet and tagged Crochet Cowl Pattern.